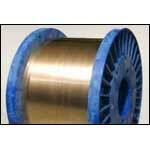 Our phosphor bronze wire is produced from copper-tin-phosphor alloys in different sizes as per ISS & BSS and other international standards. 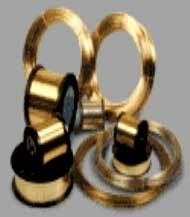 We also offer precision fine size phosphor bronze wire of excellent quality. 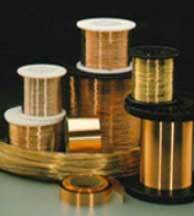 Phosphor bronze wires are used in music wire strings, woven products, switches, relays and springs, wire mash, nut bolds, buttons-hooks, brush, bushes, instruments and they have numbers of other applications. 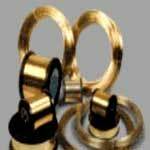 Phosphor bronze wires are corrosion resistant, have high electrical conductivity, low elastic modules and high tensile strength. 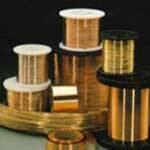 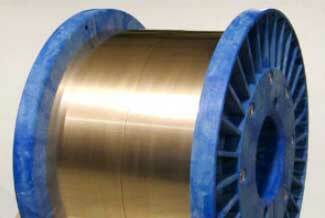 We are one of the most important phosphor bronze wire manufacturers of India.